Home Bios - Peter E. Schoon, Jr.
Judge Schoon was admitted to the Colorado bar in July 1976 and began serving on the Larimer County Court bench in February of 2003. Along with his twenty-seven years in private practice, he served as the associate municipal judge for Loveland, Colorado, from 1988 to 2002. 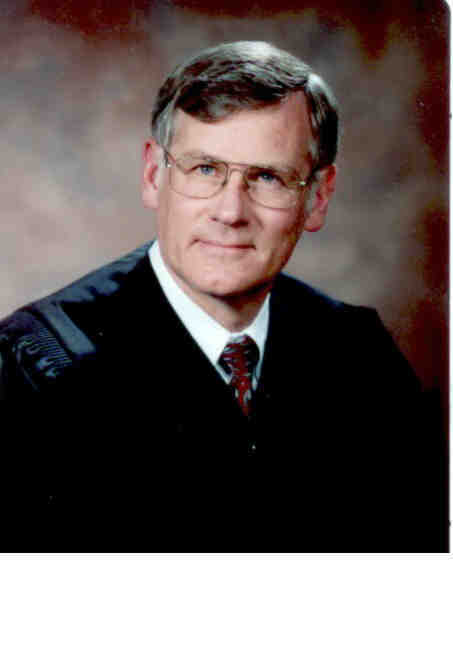 Judge Schoon received his undergraduate degree from Central College (Pella, Iowa) and his Juris Doctorate degree from Washburn University Law School (Topeka, Kansas). He has attended the National Judicial College and served as group facilitator for its Special Court Jurisdiction: Advanced course.